In 2012, China added a juvenile section to its Criminal Procedure Law, codifying the principle of education first, punishment second. The section includes provisions for records sealing, diversion, social inquiry reports, and the presence of female staff while young women are questioned. In 2011, China amended its Criminal Law to recommend suspended sentences for youth who commit minor offenses. While non-custodial measures are possible for juvenile offenders, obstacles remain. Violent crime committed by juveniles is on the rise in China and offenders are getting younger. In response, public sentiment has been leaning towards a more punitive juvenile justice model and one that would lower the age of criminal responsibility. Dui Hua advocates for a juvenile justice system that addresses the root social causes of juvenile delinquency and emphasizes non-custodial measures. Dui Hua conducts expert exchange as a means of increasing transparency and mutual understanding. 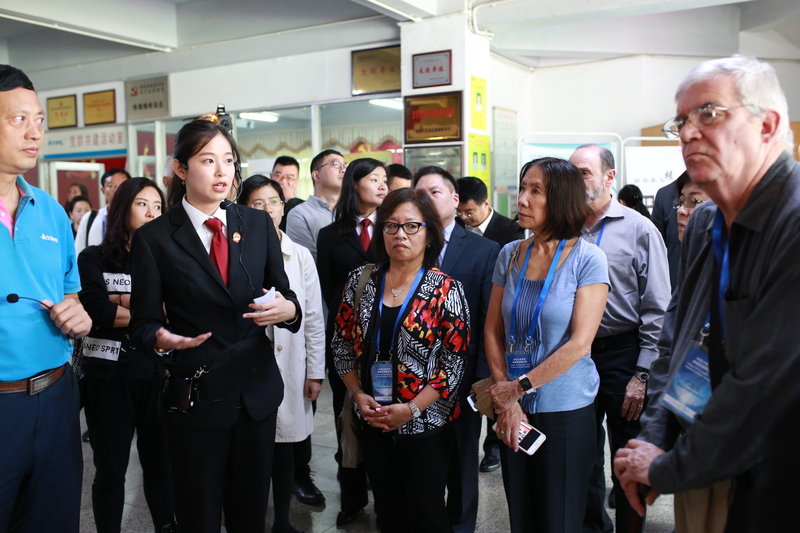 Leveraging its partnerships with Chinese officials, Dui Hua focuses on identifying common ground between China and the West and facilitating mutually respectful dialogue. Juvenile justice, for example, has been a productive area of exchange because reform of the juvenile justice system is one of the top priorities of the Chinese government. Dui Hua’s exchanges have contributed to concrete reforms in China’s juvenile justice system.